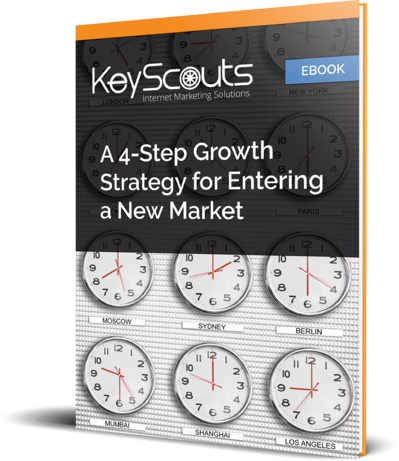 Free eBook: "A 4-Step Growth Strategy for Entering a New Market"
Learn how to successfully launch your business in a new market. Download this free ebook, today! Learn how to successfully launch your business in a new region! Expanding your business to new markets is a must if you want to keep growing and be successful, long term. But cultural nuances, different business practices, and other unknown elements can be quite overwhelming.